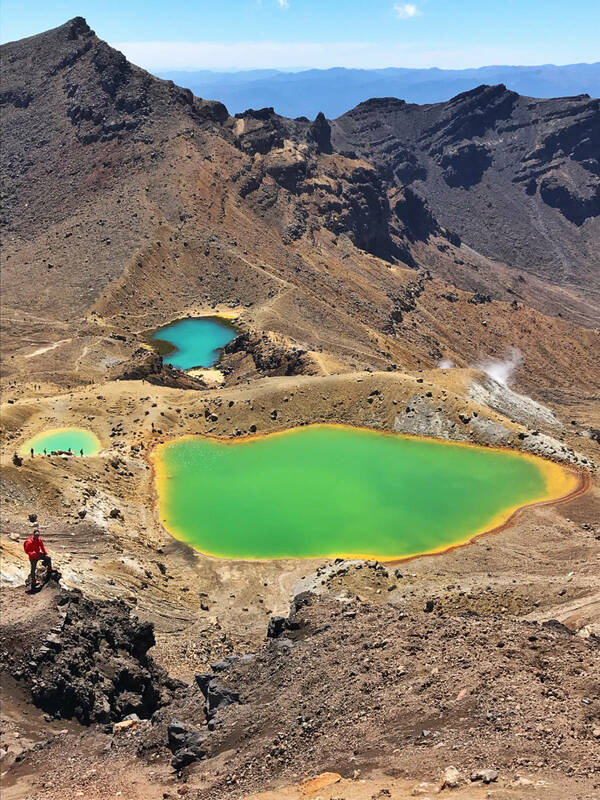 The Emerald Lakes of Tongariro Alpine Crossing. 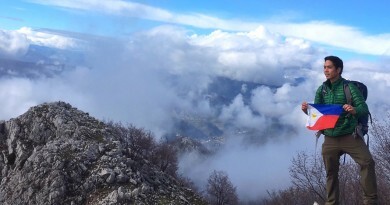 QUEENSTOWN, NEW ZEALAND – One day after climbing Mt. 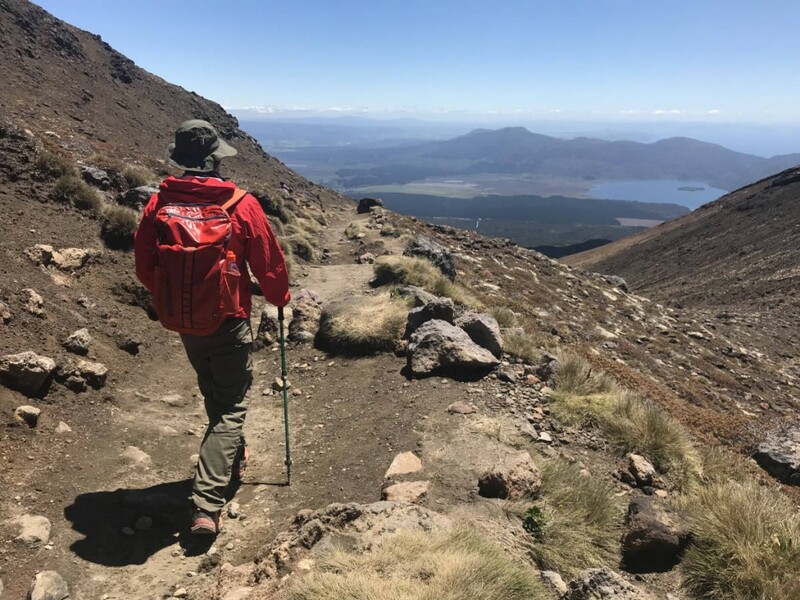 Taranaki, we did what is widely-regarded as the most famous dayhike in New Zealand, the 19.4-km Tongariro Alpine Crossing. A World Heritage Site, it is known for its stunning, otherworldly scenery that was used as a filming location for Mordor in Lord of the Rings. From our lodge in National Park we drove to Ketatahi Car Park, where a shuttle service picked us up and brought us to the other end (and traditional start) of the traverse, Mangatepopo Road End. From here, the trek was mostly flat and easy, that is, until we arrived at Soda Springs. 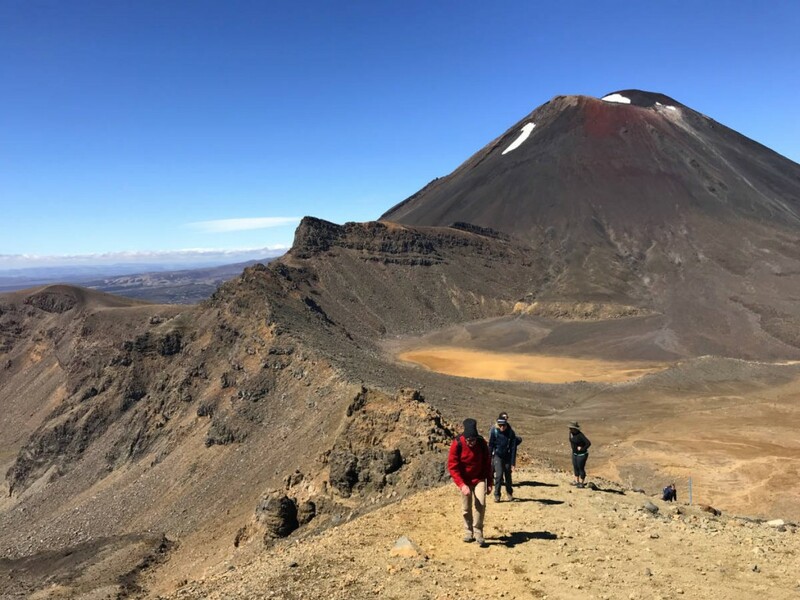 From this point the trail becomes steep but also scenic as one comes close to Mount Ngauruhoe – the actual Mount Doom in the LOTR movies. A plateau ensues, and then another hike up to the Red Crater. 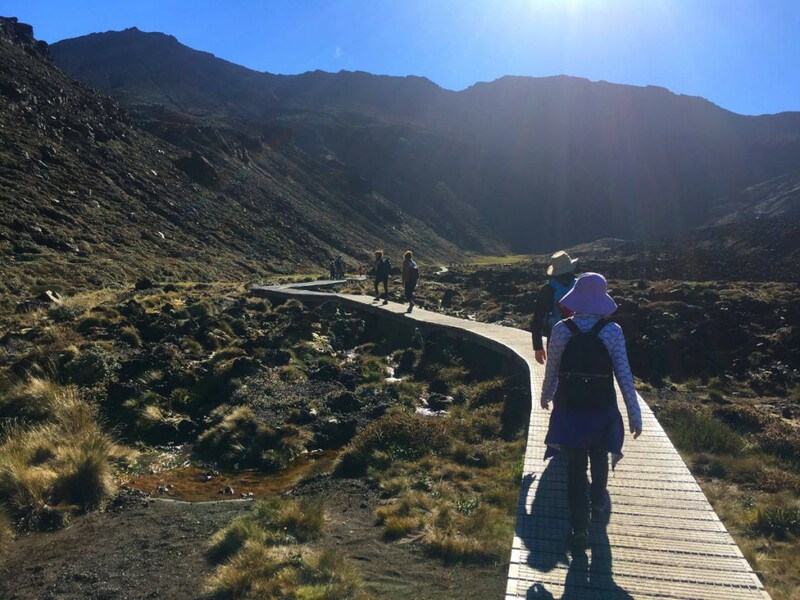 It is at this point when the fabled turquoise lakes of Tongariro one into view, truly mesmerising amid the volcanic, earthen, background. 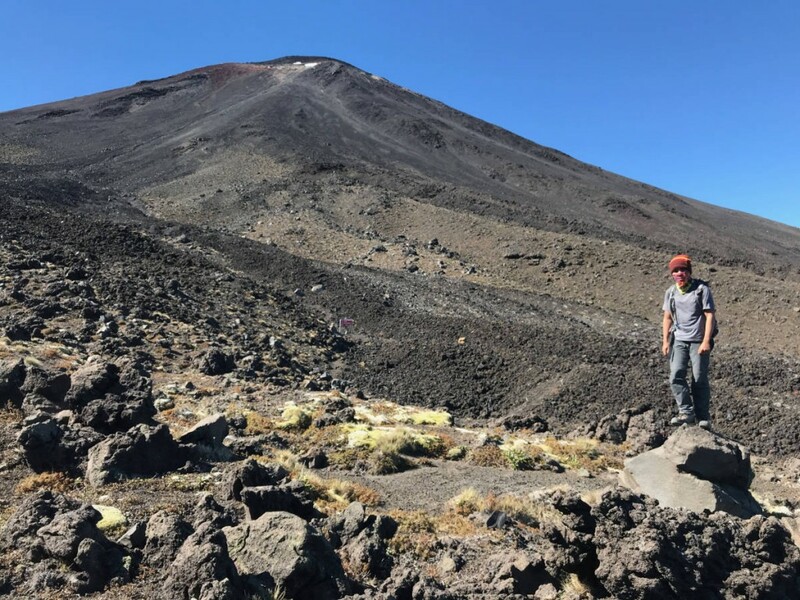 Coming from Taranaki, the ascents and descents were fairly easy, but I must add that there is an additional element here of the weather: as with many other alpine hikes, it was hot and cold at the same time. 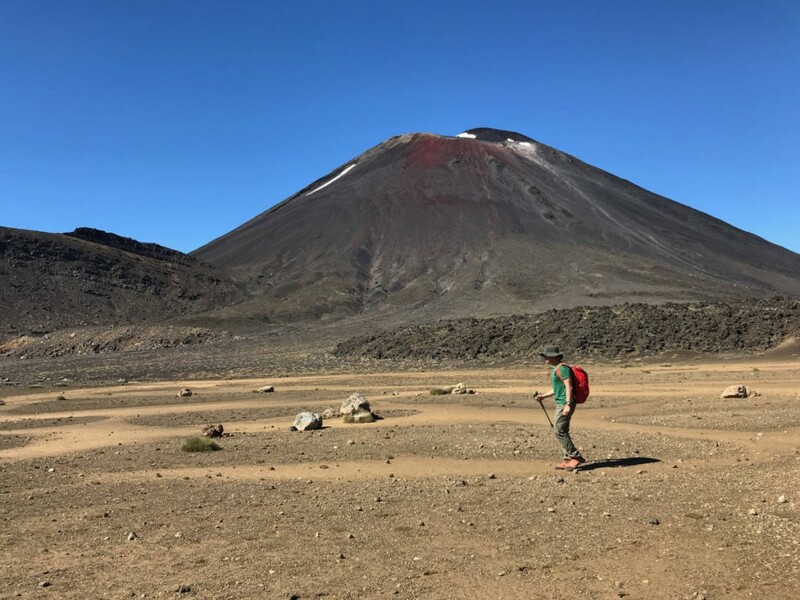 There was still some snow in Mount Ngauruhoe, which is actually a peak that can be reached through hiking and scrambling. 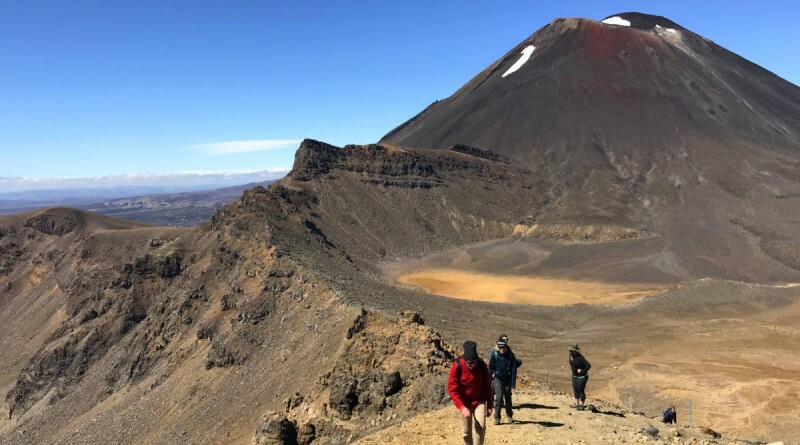 Unfortunately, we did not have time to do some peakbagging but the Red Crater was a worthy hike nonetheless, at 1886m the highest point reached in the traverse. 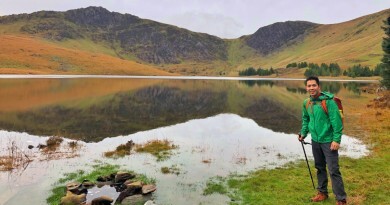 The Red Crater and the lakes may have been the highlight, but the hike is just halfway at the Emerald Lakes! It continues through open tussock land and eventually some woodland, until we finally reached the Ketatahi Car Park. This section – which has Ketatahi Shelter as a stop – actually felt the longest, in part because there are no longer any attractions to look forward to, and in part because it actually is. 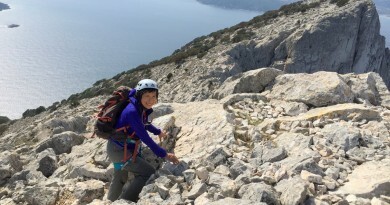 We completed the traverse in 6 hours 30 minutes, including the stops we took for photos. From the car park, we took another 300+ kilometre drive to Auckland, essentially completing the North Island leg of our New Zealand adventure. From Auckland we boarded a plane to Queenstown, where the second leg our adventure continued.